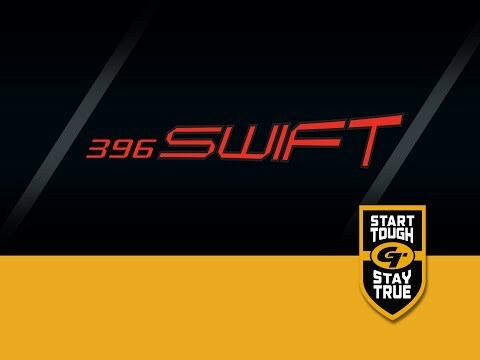 The Swift Pro is the featherweight champion with a knock-out punch. It's the perfect choice for crossbows up to a 150 pound draw weight, or that require a 400 grain bolt or less. With .001" straightness and match weighted to the grain, the Swift Pro promises to be on-point. Features Gold Tip's Smart Carbon® Technology for unmatched durability and straightness retention.